Brake pads typically wear gradually, so for some, it may be difficult to readily notice a decline in performance. Below are some common signs you should look out for, as they can signal that your brake system needs repair/replacement. Many brake pads have a “wear indicator” that emits an audible warning when time for a replacement. If your brake pedal feels like it’s vibrating or pulsing when braking, this can be caused by unevenly worn rotors. 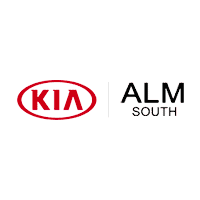 ALM Kia South understands there is nothing more important than your safety. 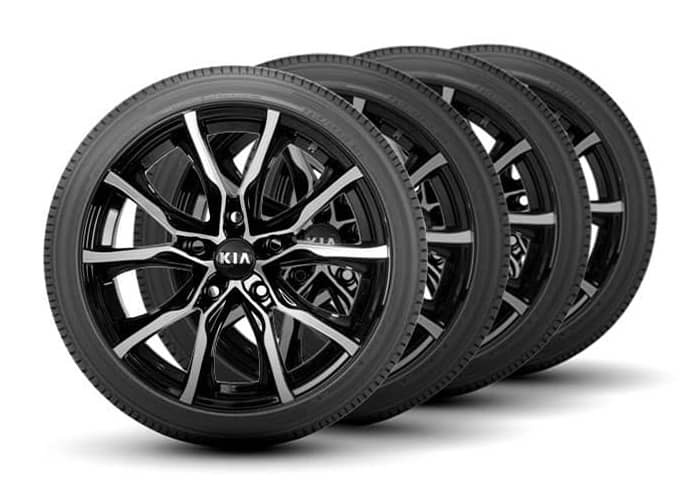 All tires eventually need to be replaced. We’ll let you know when you need new ones. If you’re thinking of going to a big box store for your tire needs, you may want to think again. 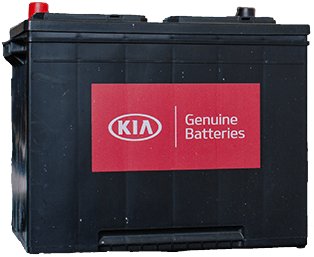 At ALM Kia South our Kia experts help make your tire replacement easy, convenient, cost-effective, and specific to your needs.